Do you like Metal Gear, or at least Metal Gear Rising? If not, that is totally fine! Konami has an open survey on the Metal Gear Solid site, (www.metalgearsolid.com) that wants to know how you feel about Metal Gear, Raiden’s spin off game of the series and if you want to see a sequel and what you would want to see in it. Its a 20-25 minute survey, but you also have the chance to win $500 dollars, unless you get unlucky like me and when I finished I had a message pop-up saying sorry, we appreciate your completion of the survey, but your survey does not meet our requirements….like what!? 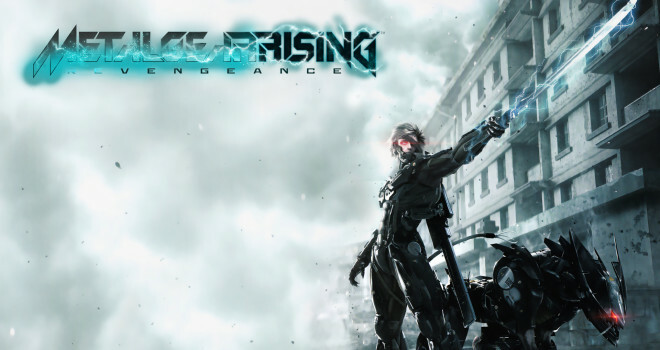 But if you would like to see a Metal Gear Rising sequel, or not, I suggest you go over to the mgs website and take this survey and get your opinion noted by the developers!